Spring is in full bloom in the Roanoke Valley in Virginia&apos;s Blue Ridge Mountains! 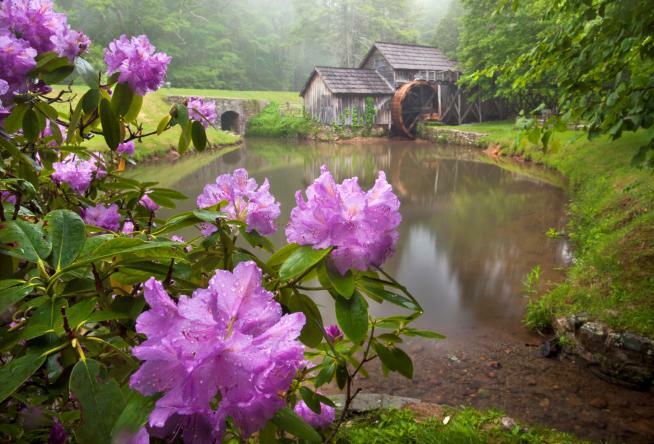 Our April E-Newsletter will help you plan your next road trip along the Blue Ridge Parkway to come see the spectacular spring blooms in the Blue Ridge Mountains. For more opportunities to enjoy the outdoors, you can also check out our list of 10 Great Hiking Trails. When you&apos;re not hiking, see the incredible work of Norman Rockwell on display at the Taubman Museum of Art and taste the delicious flavors being produced at our local vineyards and wineries in Virginia&apos;s Blue Ridge. And don&apos;t forget to sign up for our Sweepstakes to be entered to win an incredible getaway to the Peaks of Otter! Click here to see the complete version of this month&apos;s newsletter. 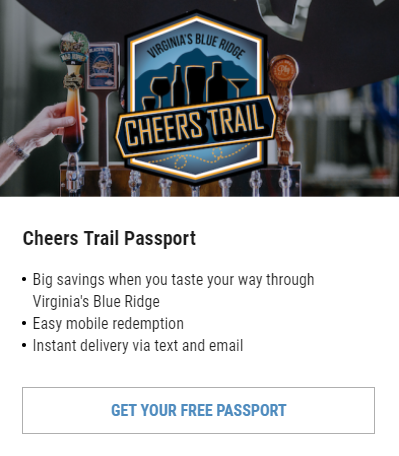 Visit Virginia's Blue Ridge is the official destination marketing organization of Virginia's Blue Ridge. 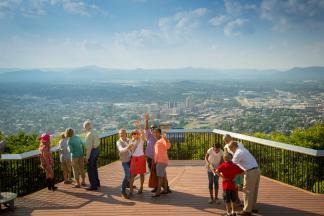 We're here to help you discover why you should spend your next vacation in Virginia's Blue Ridge Mountains!